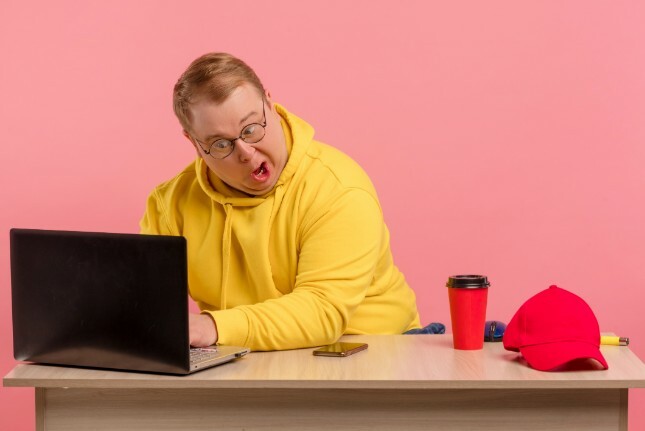 Thanks to Canonical's wildly popular snaps (and other containerized packages, such as Flatpak), Linux users can more easily install software -- it should be more familiar to former Windows users. Snaps will work on most distributions too, meaning there is less work involved for software developers -- there is no need to create distro-dependent versions. Today, Microsoft furthers its commitment to Linux by releasing a snap version of Visual Studio Code. No, the source-code editor is not the Windows-maker's first snap -- it also released one for Skype, for instance. "As of today, Visual Studio Code is available for Linux as a snap, providing seamless auto-updates for its users. 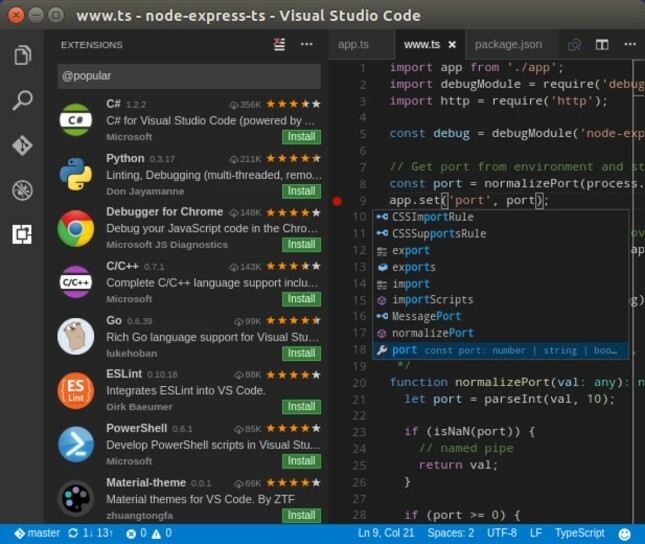 Visual Studio Code, a free, lightweight code editor, has redefined editors for building modern web and cloud applications, with built-in support for debugging, task running, and version control for a variety of languages and frameworks," says Canonical. The Ubuntu-maker further says, "Snaps are containerised software packages designed to work across cloud, desktop, and IoT devices. They work natively on most popular Linux distributions and feature automatic updates and rollback functionality, enhanced security, and greater flexibility for developers working within Linux environments. A single can run universally across over 40 Linux distribution variants, easing the amount of work needed on packaging, so the Visual Studio Code team can focus on delivering a great product. This also helps the team manage consistent builds across multiple Linux distros." João Moreno, Software Development Engineer, Microsoft Visual Studio Code offers the following statement. The automatic update functionality of snaps is a major benefit. It is clear there is a thriving community around snaps and that it is moving forward at great pace. The backing of Canonical ensures our confidence in its ongoing development and long-term future. If you want to download the Visual Studio Code snap, you can grab it here. If you want to test daily versions of the software -- which can be buggy -- you can grab the "Insiders" snap here.